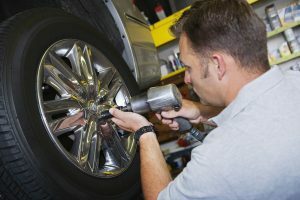 Do you need a Mechanic in Pakenham to take care of your car servicing and repairs? A local mechanic that will ensure it runs well and is safe for you and your family? You’ve come to the right place. Pakenham Mechanical is a proudly family-owned and family-operated automotive repair and servicing workshop. Lead mechanic Cameron is on hand, with 24 years experience as a trained and qualified mechanic and auto electrician. Together with wife Nicole, the team ensure customers are back on the road quickly. 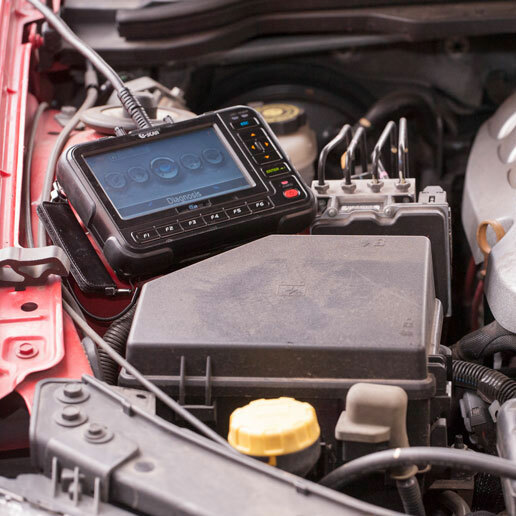 Auto mechanic services cover diesel, petrol, LPG and electric hybrid fuel systems. Keep your car regularly serviced by a local Pakenham Mechanic to avoid small car problems becoming big ones. Are you a local Mechanic or Auto Electrician? If so, you found a great opportunity to advertise inexpensively. 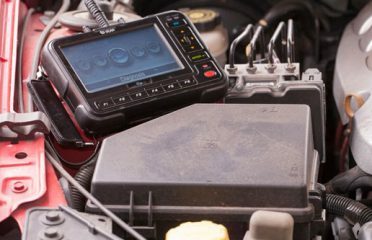 We can help local motorists to find you when they need mechanical repair or car servicing. Add your business to the Search Frog directory for instant access to free leads and contact about local landing pages.